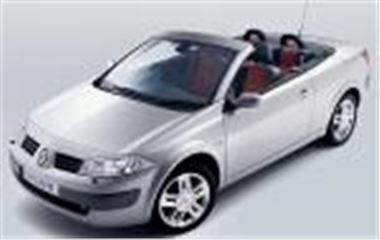 www.motorprovider.co.uk has just taken into stock a large batch of brand new UK supplied Renault Megane 1.6 Dynamique Coupe Cabrios and is offering them at just £13,750. You will be the first registered owner. Remember, these are folding glass hard-tops ideal for winter use.